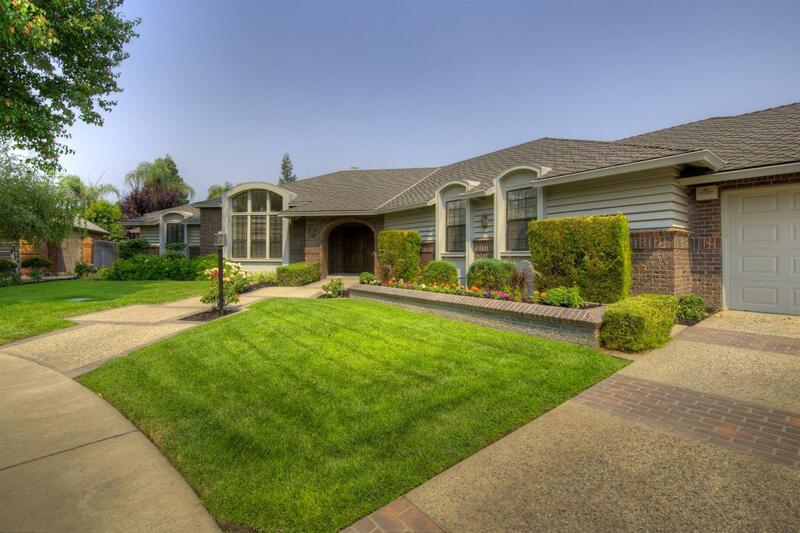 This is a wonderful single story Dutchollow home that sits on over a third of an acre cul de sac lot. Truly an executive type home, fresh and move in ready with four bedrooms, three full baths and separate living, dining and family rooms. Add to that three fireplaces, hardwood floors, three car garage and fabulous back yard and pool! This is exactly what you have been waiting for!